provides the ultimate in modern, chic luxury living. This community attracts members from all over the world, and offers accessibility to the Tamarisk Ridge Country Club, which has one of the best golf courses in Coachella Valley. The golf course offers breathtaking views from every angle, and is maintained well, including many luxurious features and lush landscapes. Challenging enough for even the professional golfer, the course has played host to many different professionals through the years, and even hosted the Bob Hope Chrysler Classic for many years. Homes in this neighborhood are situated on quarter- or half-acre lots, averaging between 2,500 and 5,500 square feet of pristine, lavish living space. 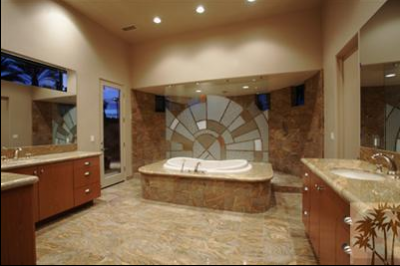 The homes have all been designed and custom built by the renowned architects and builders that have developed the rest of the Rancho Mirage area. 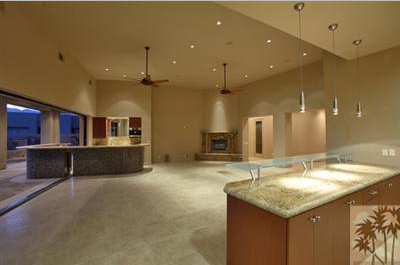 You can find many custom built homes and design schemes that you won’t find anywhere else. Most homes even offer hundreds of thousands of dollars in upgrades done by the sellers during their life in the home. After all, Tamarisk Ridge is a neighborhood where you should expect nothing less than the best that fine living has to offer. Tamarisk Ridge homes generally range anywhere from $400,000 to $1.5 million, depending on the size and style that you’re looking for. There are some properties valued between $7 and $8 million, but these don’t get sold on a regular basis. The membership fees for the Country Club can be included in your home costs, and include $80,000 in home equity and $12,200 in annual dues. The community is located in and around Frank Sinatra drive, and is very close to many other prestigious neighborhoods and gated communities. The Tamarisk Country Club offers a par-72 course, and your home might e situated on that course if you’re lucky. The course runs over 7,000 yards, and was designed by members of the ASGCA John Harbottle III, William P. Bell, and William F. Bell. The course is seeded with Bermuda grass, and has a slope rating of 126. The course, which opened in 2005, is operated by General Manager Save Pelzman. 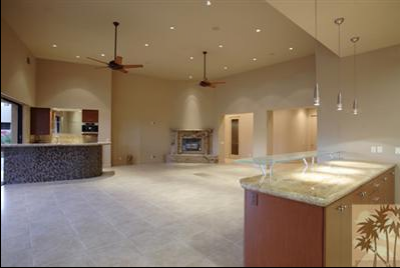 Tamarisk Ridge is one of the more prestigious communities in Rancho Mirage, so if you are lucky enough to find a home for sale, you need to jump on it. If you wait, you might lose your dream home before you even get to see it. This isn’t the kind of decision that you can take time to think about. Purchasing property in this exclusive, luxurious neighborhood needs to be done quickly, because when homes come on the market they go just as quickly. 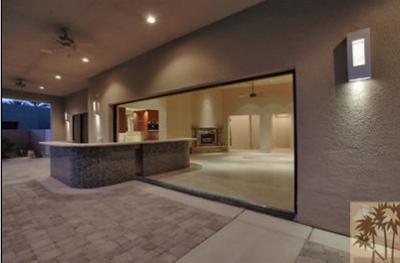 If you’re interested in a home in Tamarisk Ridge, you need to contact us today. 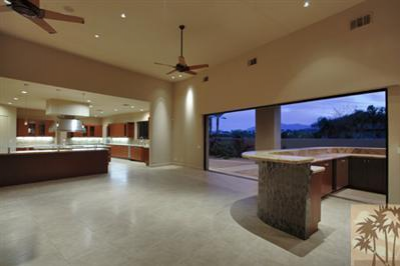 We specialize in Rancho Mirage real estate, and can help you find the home of your dreams. If you want more information, or to arrange a tour of a home that’s on the market, call us to set up an appointment and get started now. If you would like to see property at Tamarisk Ridge or Tamarisk Country Club, please call us at the numbers below. Were committed to helping you find the home of your dreams. With over 20 years of experience in the Real Estate market, Elaine truly enjoys helping people in the process of buying or selling a home.